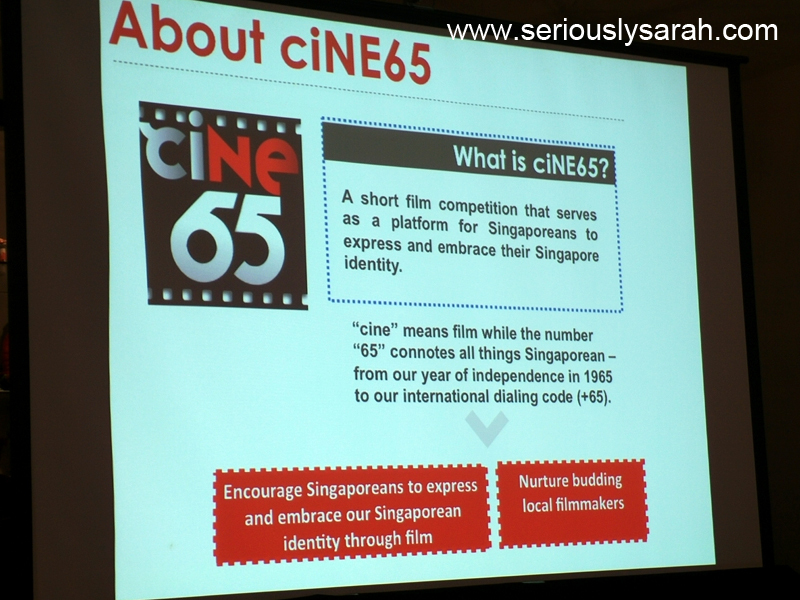 I was invited to the media briefing of ciNE65 IV at Objectifs where I learned more about this season of competitors and the winning films. Of course I got to know who they were before the actual event half an hour later but shhh. Shhh. 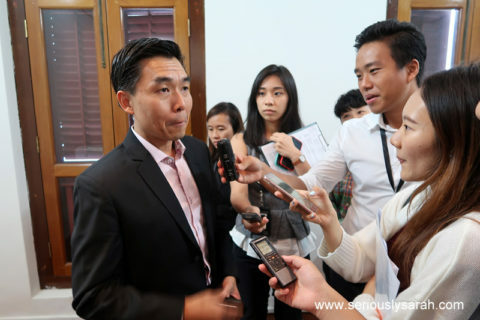 It was informative because the judges were able to tell the media what went through for this year’s entries since the actual awards ceremony would celebrate the participants more. He stated the students category this year blew him away. Jeremy Sing of SINdie also noted that with the rise of technology, there had been very interesting shots although a bit unnecessary? He recalled a scene where the shot began in the kitchen and it went out of it and then pulled out to the HDB flat. I guess that’s pretty interesting but so extra but hey if you got access to a drone, USE IT RIGHT? Hahahah. Other judges like Sanif Olek preferred the messaging for this year as it is more subtle compared to the first time Cine65 was out. The stories had heart. For judge, N.Mohamed Yahssir, he found that it brought him back memories of Singapore as many of the short films try to bring the nostalgic feel in their stories. 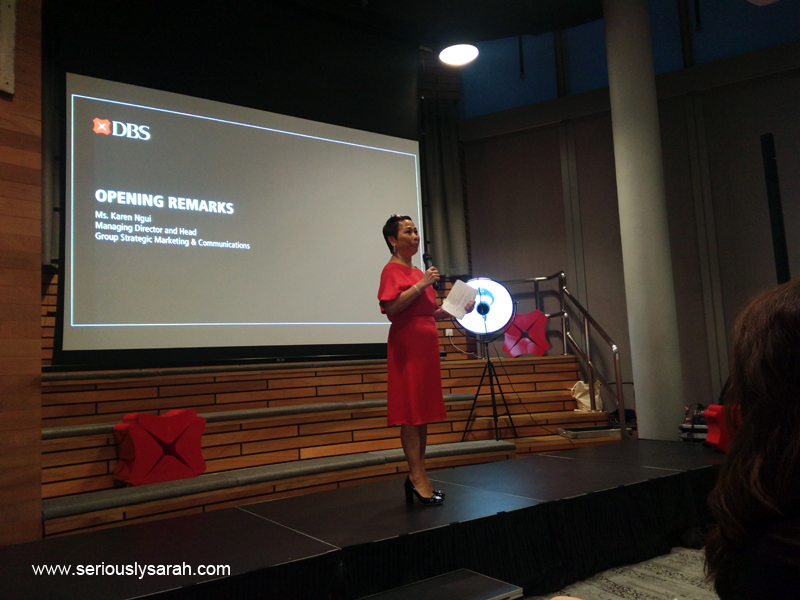 I was invited to the sneak preview of episode 6 of the DBS Sparks series. Episode 6 will officially premiere on the 17th March, noon on their channel. I watched it and it is quite touching, as it has to do with education and the cultural sensitivities in villages where girls aren’t able to study. I can’t say more without spoiling so perhaps you can just watch it yourself! The whole series is actually based on real life events that the bankers actually go through. You might think it’s fictional, but it’s not! Episode 6 is especially influenced by one of the Social Media Enterprises that they have supported, like Zaya. 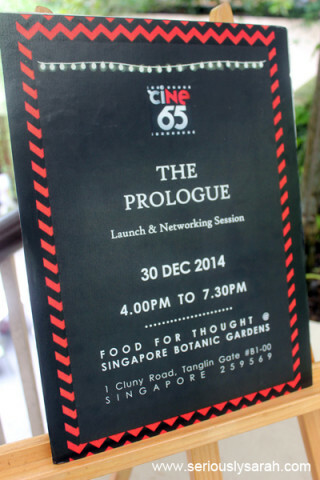 Continue reading Cine65 ! Home Truly! Posted on December 26, 2016 December 26, 2016 Categories CompetitionsTags cine65, competition, Competitions, short film, singaporeLeave a comment on Cine65 ! Home Truly! Continue reading Do you wanna make a shortfilm? Posted on January 5, 2015 January 15, 2015 Categories CompetitionsTags competition, events, short film, singaporeLeave a comment on Do you wanna make a shortfilm? Remember 48 Hour Film Project? Tiramisue has finally uploaded the director’s cut on youtube! You can watch our film here. Fun fact! It was a collaboration between Singapore and our other team in Vancouver! The genre that our team got was “Time Travel” which was a wild card and we won for Best Use of Character! That and a set of Crocs shoes for each of the crew cause they were one of the sponsors for this year! In fact, if you got to see all the films this year, a lot of them were very good and some were even done by people from productions companies?!. Not sure how 2012 will be like but at this rate, the films are turning out more like a typical film fest but done in a less amount of time and even with the requirements needed! Oh with less angst of course. 48h has always had more comedic short films and it’s pretty fun. And thus, when faced with zombies, bring a camera along. Avariel, Mintea were with me and later on we were joined by Miss Hallelujah and her friend Thurisaz83! For those who don’t know. 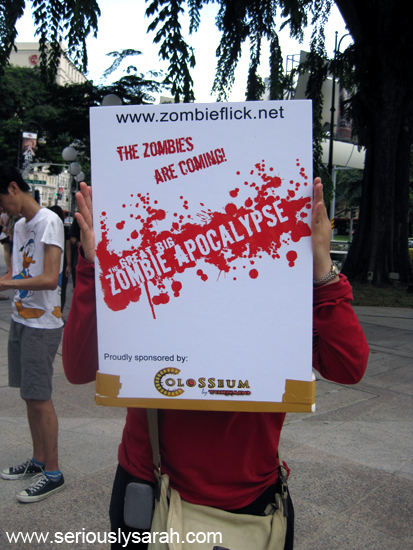 THE GREAT BIG ZOMBIE APOCALYPSE is an independent zombie movie done by people who wanted to do one! You can check more on their website about it. 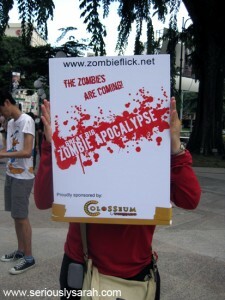 For now, we went to check out their zombie flashmob that was happening on a Saturday! Finally it’s online! Beyond the Band: Johnny Axel. Click on the video to watch it in HD form on the youtube site. Meanwhile, we won Best use of Dialogue and Best editing for Singapore. 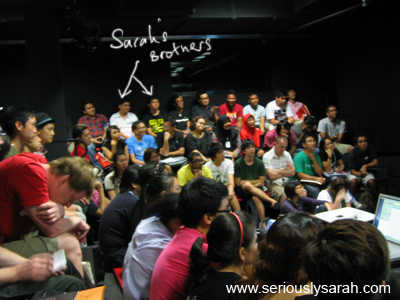 Oh and this production was an Australian/Singapore collab thing if you didn’t know. We did the script over Skype, international phone calls when it started to lag, Google documents and Celtx. Curtin university students on the Australian side, uhh non-students in the Singapore side and a whole lot of rushing of uploading things online and downloading said clip to and fro both sides of the productions. Heh. For those who don’t know about the 48 Hour Film Project, it’s a competition that is held all over the world and that you have to complete a short film of 4 to 7 minutes (excluding credits) within 48 hours. This is the second year Singapore is having it. Oh and you have to put in the 3 required items that is needed in the story and you don’t know what genre you’ll get until the day itself. What are the 3 items needed? Dialogue: Is it supposed to look like that? And as for my team, we got a mockumentary. How amusing, yes? Meanwhile, my brothers also joined the competition. I’ve taken a look at their entry and… I seriously want to see the faces of the audience when it is being screened. The competitors were required to be at TISCH Asia at least by 7pm, Friday, 1st May 2009. Saving Uranus now on Youtube! Click here or just watch below! Posted on May 14, 2008 September 9, 2010 Categories Random EncountersTags short filmLeave a comment on Saving Uranus now on Youtube!